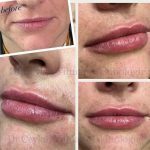 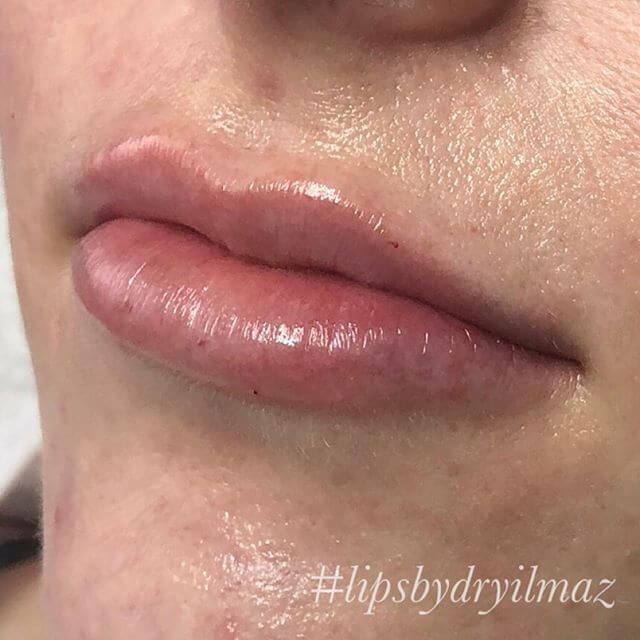 Known for her natural results, Dr Ceylan Yilmaz is able to assess and expertly place premium dermal lip filler to deliver a well proportioned and enhanced lip shape. Book a consultation with Dr Yilmaz to learn more about this treatment by calling the clinic on 03 9699 2999 or clicking the button below. 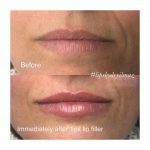 Before and immediately after 1ml of lip filler.